Founded over 40 years ago, Related is the most prominent privately owned real estate firm in the United States. Headquartered in New York City, Related has offices and developments in Boston, Chicago, San Francisco, Los Angeles, South Florida, Washington, D.C., Abu Dhabi, and London and has a team of over 4,000 professionals. 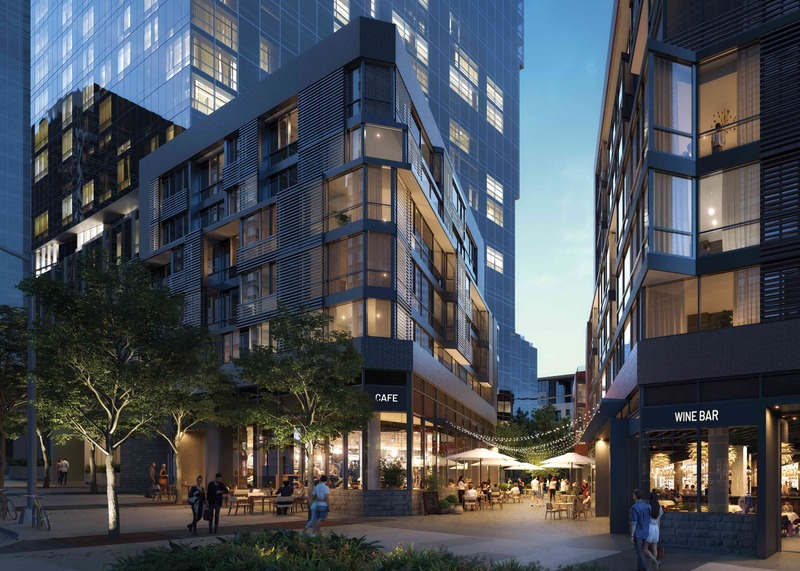 Related also owns many beloved brands, including Equinox® Fitness Clubs and SoulCycle, that contribute to exclusive, branded amenity and lifestyle offerings. 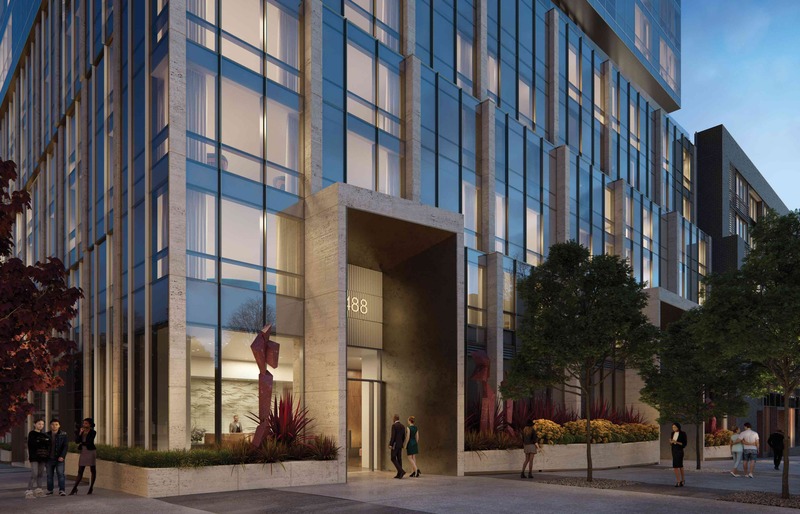 A best-in-class leader in environmentally conscious real estate development and operations, Related is anticipated to receive LEED Gold Certification for The Avery. 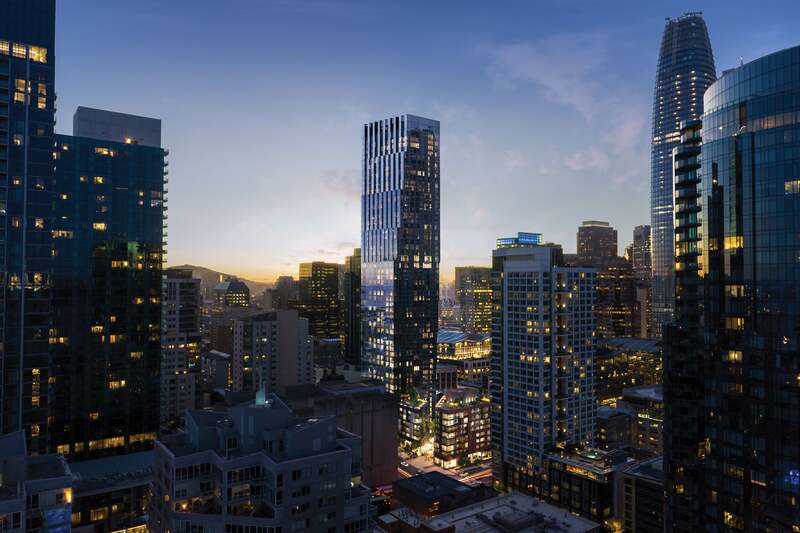 The tower also offers premium luxury rentals at Avery 450 on floors 2-32, with its own dedicated, private lobby at 450 Folsom Street. Click here to learn more. 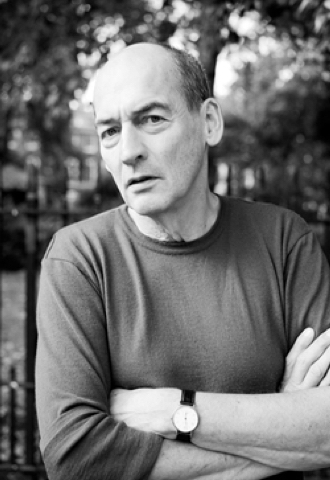 Founded by Pritzker Prize-awarded architect Rem Koolhaas, OMA is a bastion of cultural influence, consistently redefining the traditional boundaries of architecture and urban design. 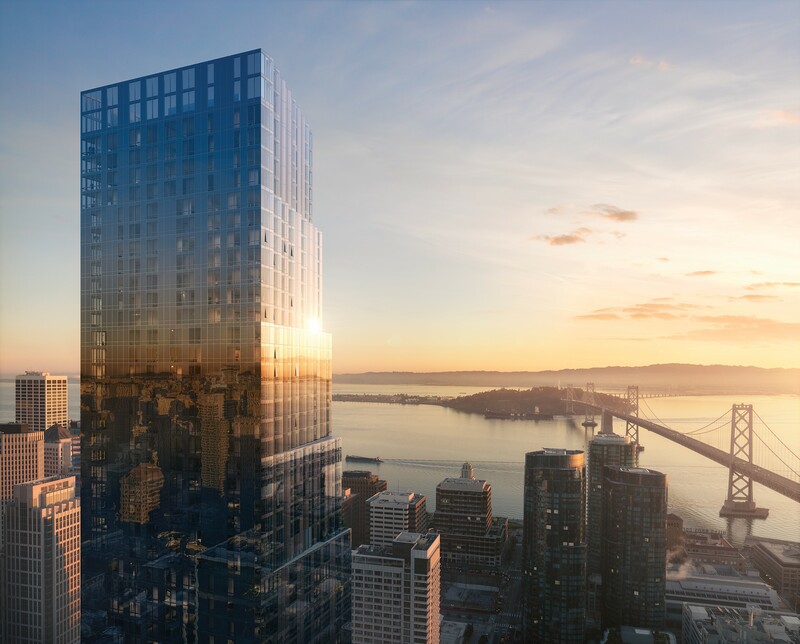 In designing The Avery’s glass exterior, OMA used lively urban context and breathtaking vistas to sculpt a tower that embraces light and maximizes views of San Francisco Bay, the Bay Bridge, and the iconic city skyline in every residence.